My friends in the suicide prevention and mental health communities tell me that social media, along with texting, is very often the way that teens reach out when they are in crisis. Social media services are frequently used by younger teens to seek help or just let others know about their distress. I have heard of numerous cases where suicides have been prevented as a result of teens reaching out, along with even more cases of teens seeking or getting help when dealing with such things as physical abuse, sexual harassment, bullying and self-harm. 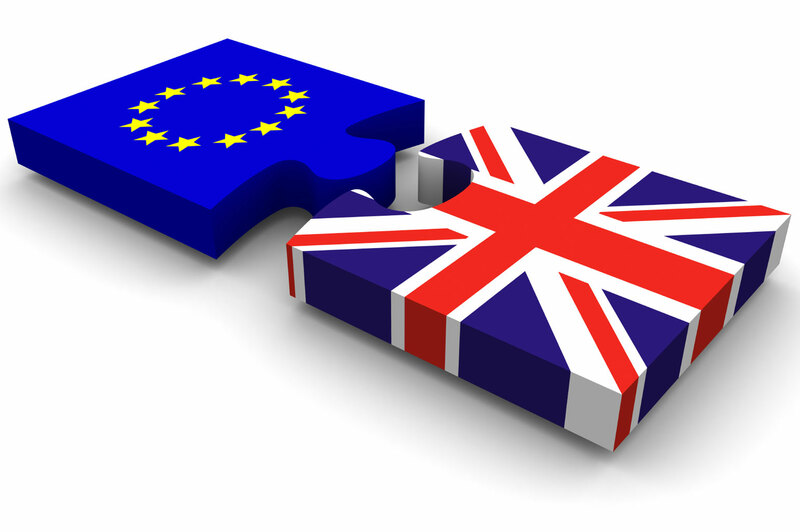 Britain and the EU: Better together or apart?